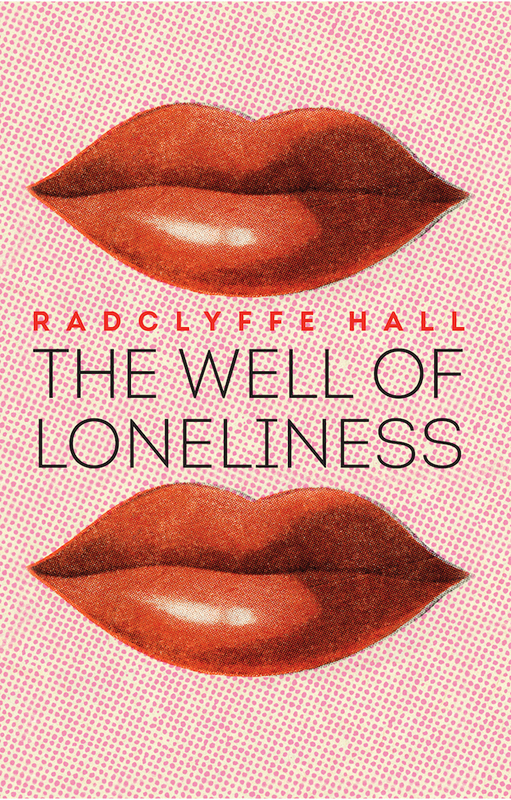 The reissue of Radclyffe Hall’s seminal lesbian novel The Well of Loneliness (£9.99, Hesperus Classics) is one of our March picks on our book blog over at Twin magazine. We have three copies of this new edition to give away so for your chance to win one, just email your name and address to [email protected] and we will pick three winners at random! 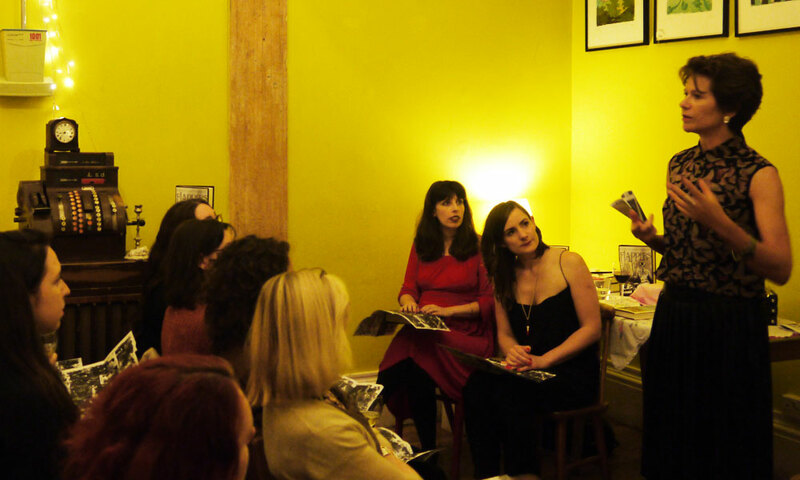 Last Wednesday saw us hosting the third and final of our sold-out summer season of Pamflet salons at Drink, Shop & Do in Kings Cross. 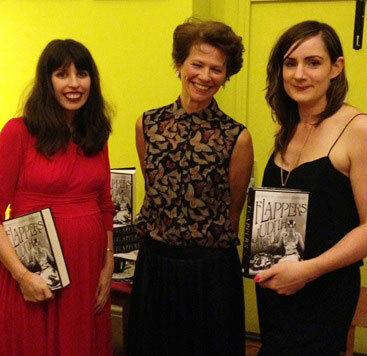 Our special guest speaker, Judith Mackrell, talked about her brilliant book Flappers: Six Women of a Dangerous Generation and answered our questions afterwards. 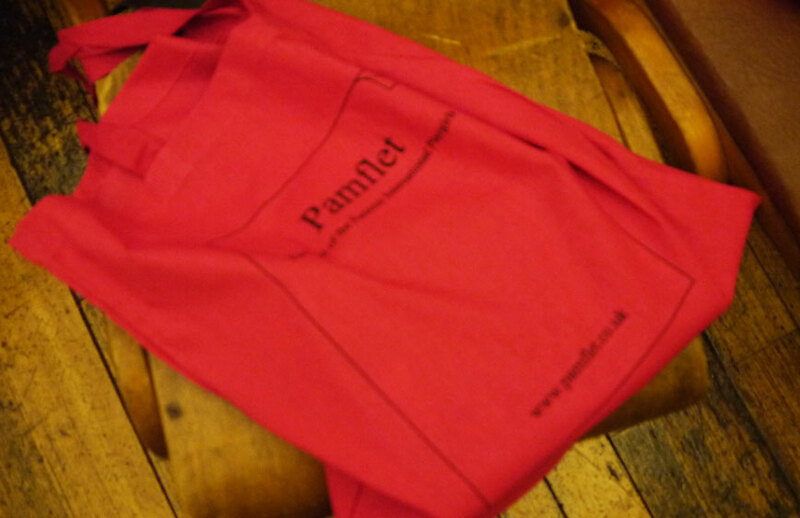 Judith is the Guardian’s dance critic and has written several books including The Oxford Dictionary of Dance. Her biography of Lydia Lopokova, Bloomsbury Ballerina was shortlisted for the Costa Biography Prize. Judith spoke with incredible eloquence about why she’d written the book, what the six women whose lives she told meant to her and why they were so significant in defining the age in which they lived. Then she answered questions from us and from the audience and revealed that her favourite flapper was ridiculously chic heiress, poet, political activist and muse to many (including Ezra Pound, Aldous Huxley and T. S. Eliot), Nancy Cunard. It was interesting that for both of us, Tamara was one of the most impressive characters in the book – she achieved so much, ensuring the survival of her family through sheer bloody-mindedness, while it felt like Nancy was one of the least ‘successful’ in terms of her professional attainments – her life felt the most unfulfilled and painfully chaotic. She dabbled in so many different ‘careers’, from poetry to publishing, but never achieved the dizzy heights she aspired to. However as a stylish, beautiful woman who lived her life fearlessly, without caring about society’s rules or constraints, she was sublime – and why can’t that be enough? I noted that while we’re astonished and impressed by the progressive attitudes and boundary-smashing stances that these six women adopted – to our eyes they seemed seriously ahead of their time – perhaps to the girls who were aware of them in the 20s, they were nothing more than glamorous celebrities of their time whose exploits fascinated people in the papers. Judith agreed that this might have been the case with some of the women in her book, but for a figure like Josephine Baker, her influence on poor black Americans following her dramatic exploits back home, you couldn’t underestimate how much her achievements inspired them to think that anything was possible. I think lots of us may have felt at some point “who am I going to BE, what am I going to DO?” and the women who came of age in the 20s faced these existential questions for the first time. Many of them didn’t have to do anything, but they felt – like, I suspect we do today, that choosing a career or profession (and making a success of it, obvs) is a statement to the world about your character. Today when we ask someone “what do you do?” we’re really asking “who are you? 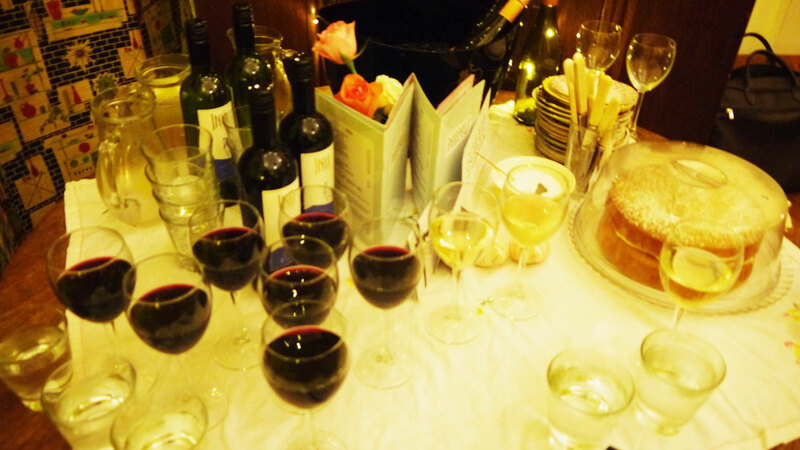 After Judith’s talk and Q&A, we had a cake break, then regrouped to discuss Z: A Novel of Zelda Fitzgerald by Therese Anne Fowler. It’s always a challenge when you’re writing about a real life character who had her own incredibly vivid, unique voice, to recreate that in fiction – and its even riskier when she’s got a protective and obsessive cult following all of her own too. I don’t know if the author necessarily pulled it off, plus you can find all of the same information in Zelda’s own writing and her biography. But the story gathered pace towards the end of the novel. We broadened out the discussion to include (forgive me for using this nauseating term) ‘literary wags’ of the period – Zelda, Hadley, June Mansfield (Henry Miller’s wife). 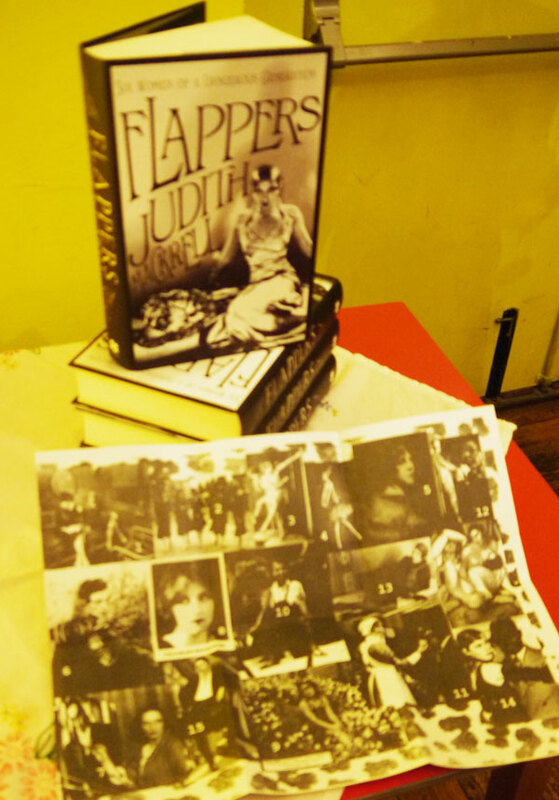 While reading Z, Flappers and other books about the time, I’d been wondering, would it be better or worse to have literary ambitions of your own, like Zelda, or to stand deliberately outside that world and dominate the domestic sphere like Hadley? We asked the audience if they’d read any Hemingway, because I haven’t and I’m fascinated by the way he’s (unfavourably) portrayed in both these books. It’s starting to feel like the women rewriting the history of this period are reassessing Ernest’s reputation, moving away from the hero-worship he’s perhaps been traditionally afforded and aligning their sympathies more with Zelda and co. They’re not falling for his macho man schtick (I love the fact that Pablo Picasso didn’t buy it either) and are highlighting his misogyny. I can see why Zelda found this incredibly frustrating – especially when Scott’s name was put on her stories. My sympathy for her increased towards the end of the novel – she seemed well aware that she was a ‘dabbler’ and there’s a sinister section (which may or may not be true) where she has to pretend to accept that she must subsume her ambitions to those of her husband in order to be released from a mental hospital – very disturbing. 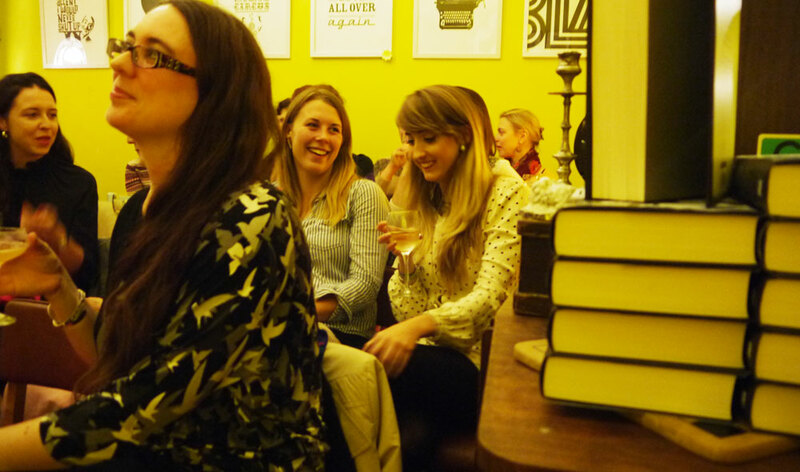 The salon will return in the spring – just keep an eye on our Twitter and Facebook updates or email us at [email protected] to join the salon mailing list for news. I’m always wailing “I have nooothing to reeeead! !”, which is clearly a complete lie, but really means I need inspiration/suggestions to stop me reaching for the nearest Agatha Christie for the billionth time. And inspired by a similar cry for help from Sarah Drinkwater of The Enchanted Hunters on Twitter and because I’m a bit of a saddo and love making lists I have compiled the complete list of books that have been read and discussed in the Pamflet book club, for your reading pleasure. We didn’t love all of these, by a long shot, but they were most definitely diverting and thought-provoking, so take a punt on something you wouldn’t have normally considered and enjoy! Our next read is The Best of Everything – why not read it too and tell us what you think at [email protected] I’ve also just finished reading J.B. Priestley’s Angel Pavement, which was amazing – I love stories where nothing much happens, but the ordinary mundane characters’ lives, hopes and dreams are depicted with a deftness that seems easy but is actually bloody difficult to pull off successfully. 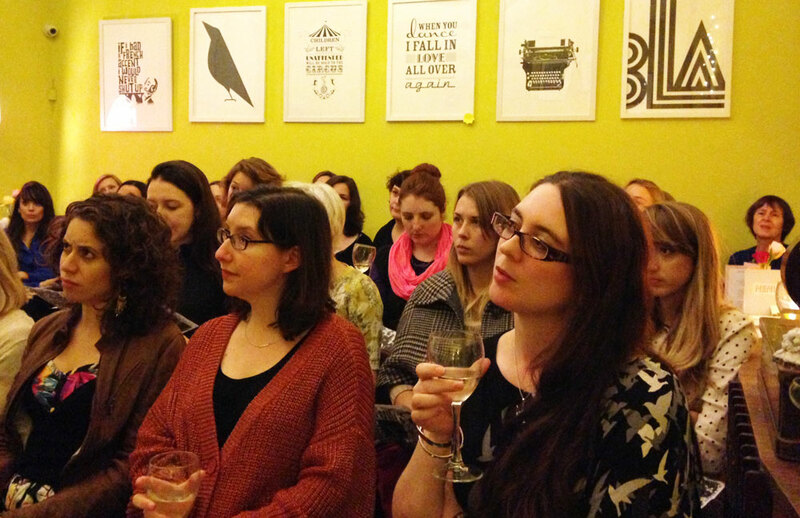 At the Pamflet (mini)salon this week we discussed the seminal lesbian novel, Radclyffe Hall’s The Well of Loneliness. From the start we were at a slight disadvantage, not counting a lesbian among us to comment on the relevance/resonance of the story to them personally and so we missed that pertinent perspective, and the general consensus was that we all universally loathed the book. Oh dear. That did raise the question though of the definition of a ‘classic’ – is this book a classic because of its groundbreaking subject matter and how controversial it was at the time, rather than because of the quality of the writing and the story? The novel follows the life of a girl named Stephen (which among the less mature members of the book club, oh ok all of us, triggered memories of Adam & Joe’s “Stephen!”) who discovers as she grows up that she is ‘different’. She likes to wear boys clothes, ride horses and fence. She hates dresses, having long hair and the thought of being kissed by a man. Her father (who wanted a boy) suspects that she is an ‘invert’ (their word, not ours!) but never tells her. Then he’s killed by a tree. The rest of the book follows Stephen’s (“Stephen!”) torturous trajectory as she tries to find a kind of acceptance within herself and with the world. The general consensus of the group was that a) the book wasn’t terribly well written – faaaar too long for starters and poor characterisation and b) we couldn’t care less what happened to any of the characters. In the way she treats the young, vulnerable Mary who becomes her lover, Stephen (“Ste…! ), seems to be replicating the dominant, patronising, controlling attitude that you might expect from a man at that time. This led on to a discussion of the complex gender and sexual relationships that surround women who consider themselves to be transgender and therefore a straight man trapped in a woman’s body, rather than a lesbian. There’s an excellent article written about the significance of the novel on AfterEllen which adds great insight to the dicussion and also supplies some very helpful cultural context for the book. This is clearly an incredibly important book in the development of lesbian identity – it caused such a storm on its publication that Radclyffe Hall was put on trial for obscenity and the likes of Virginia Woolf and EM Forster spoke in her defence (yay go EM! ), and it was banned in the UK for decades. And we could easily imagine this book being the equivalent of The Catcher in the Rye to a girl struggling to come to terms with her own sexual identity (as Stephen says to herself, “What am I?”) Neatly, in one of our other book club reads – Alison Bechdel’s Fun Home – the graphic novel about a girl coming to terms with her own sexuality while growing up in a funeral home, she reads The Well of Loneliness! But there’s no escaping the fact that she left us cold. She was independently wealthy, so technically able to live her life in any way she chose – either plunging into the gay scene in Paris, or living in blissful isolation with her lover by the Med. Although restricted in many ways, she had more freedom than many other women at the time, and I think it’s the character’s selfishness that irritated us most. Although at the end she does make the ultimate sacrifice. But I won’t spoil it for you! Finally, we thought about how strange it is that lesbianism often isn’t taken as seriously as being gay – people still to this day think Lindsay Lohan was pretending at being a lesbian, or it was just a ‘phase’ she was going through. Conversely, many high-profile women are having lesbian relationships later in life – Mary Portas, Alison Goldfrapp, Susie Orbach – but they might not necessarily define it in that way. Today it seems acceptable to say you’ve fallen in love with an individual, regardless of their gender. Sexuality is far more fluid and subtle than those confining terms ‘gay’ and ‘straight’ would suggest. This led on to thinking about how in centuries gone by, women were encouraged to develop passionate friendships that bordered on sexual (kissing, sleeping in the same bed, hand-holding) to keep them ‘pure’ until their marriage. (Again this is touched upon in the AfterEllen piece, and also in the brilliant Bachelor Girl by Betsy Israel) Some of the love letters between gal pals from the Victorian era would make you blush – but they wouldn’t have dreamed of defining themselves as lesbian. Probably because they didn’t know such a thing could exist – apparently Queen Victoria refused to countenance such a ridiculous notion, which is why male homosexuality was illegal, but lesbianism wasn’t – cos it couldn’t possibly be true!